Revised Senate health care bill effectively earmarks $1.82 billion for Alaska. 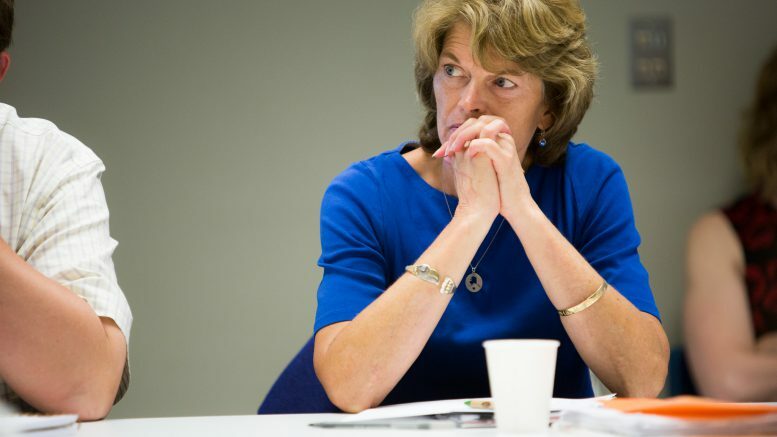 Could it win Murkowski’s vote? Alaska won’t bring home all $182 billion of the money, but the state wouldn’t have any competition for it.